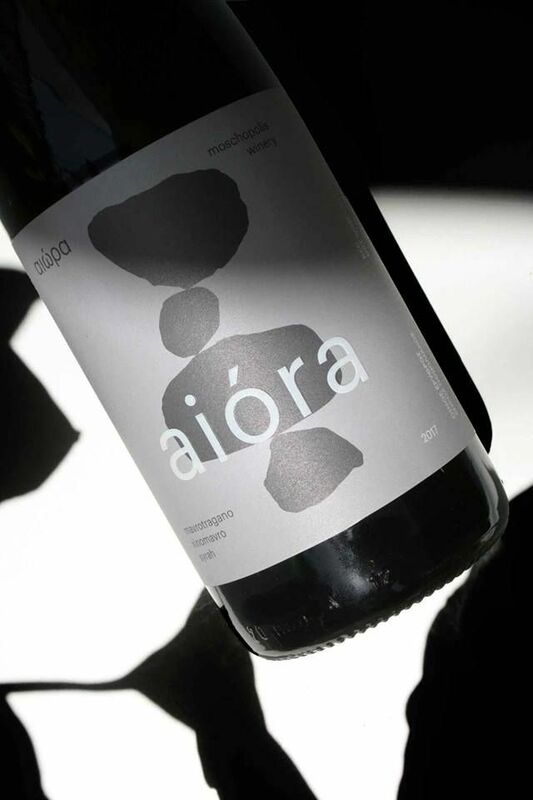 Aiora is the new wine series of Moschopolis Winery. 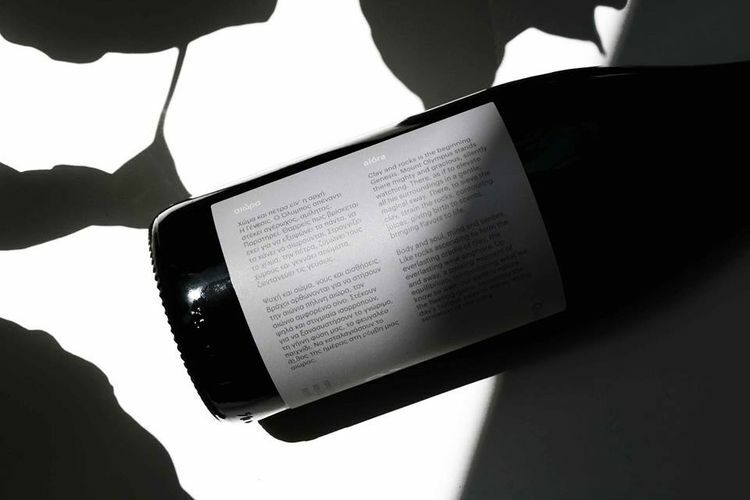 This greek word’s meaning derives from the name of the ancient Greek celebration for god Dionysus but is also a word equal for relaxation through levitation,as it is literally a synonymous word with swing. Instead of illustrating a narrative of this word, it has be chosen a perspective which doubts what is to be physically ascented, an oxymoron which brings a set of levitating rocks, the bigger standing and supported over the smaller, a floating synthesis, an overall metaphor in redefining what is known in what is familiar.